Portrayers: Joseph Maher, March 17, 1976 - December 23, 1977; January 1978. John Horton, January 2 and 4, 1978. John Tillinger, January 19, 1978 - May 30, 1980; September 8, 1981 - August 31, 1982. Arrival: Brooks moved to Bay City in 1974 with his employer, Mac Cory (RIP). 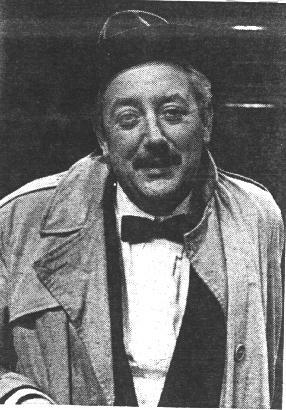 (1981) Returned to resume his duties as Cory servant with Louise Goddard Brooks. Departure: (1980) Left to care for his ill father in Ireland. (1982) Left with Louise Goddard Brooks, who received a death threat from Alma Rudder (RIP). Introduction Scenes: (Joseph Maher) The Cory Mansion kitchen, refusing more coffee, "No, I'm fine, thank you, Beatrice." (John Tillinger, 1978) Cory Terrace to Helga about Regine Lindeman, "Taking off her boots so she won't track the floor." (John Tillinger, Reintro 1981) To Mac Cory (RIP) in the Cory Mansion living room, "Is there anything else I can do for you right now, sir?" 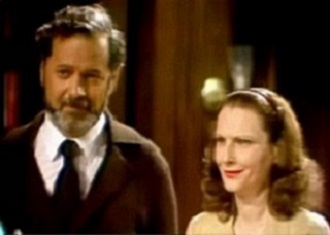 Exit Scene: (John Tillinger, 1982) With Louise Goddard Brooks in the Cory Mansion. Relatives: Sister in Dublin. A reference to grandchildren in 1976. Spouses: Louise Goddard Brooks (married in June 1980). Notes: Flashbacks (beginning on January 5, 1978) of Maher as Brooks were used to wrap up the Sven story. Horton played Brooks on January 2 and 4 prior to the flashbacks. 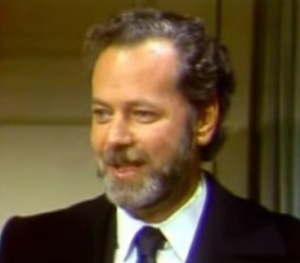 In order not to confuse the audience, Horton was dismissed and Maher resumed the role very briefly. Following this, Horton was not brought back, and at this time, Tillinger was hired for the role. Brooks was last referenced by Rachel in March of 1998.